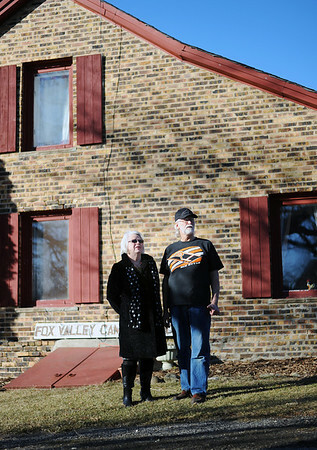 Sarah Nader - snader@shawmedia.com Marge Ruhnke (left) and her husband, Tom, of Crystal Lake fought for a lower property tax assessment for over 10 years and was finally granted a number they believed was fair. in 2001 the Ruhnke's land was valued at 450,000 and it's now valued at 268,000. 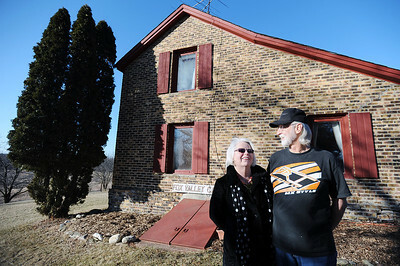 Marge Ruhnke (left) and her husband, Tom, of Crystal Lake fought for a lower property tax assessment for over 10 years and was finally granted a number they believed was fair. in 2001 the Ruhnke's land was valued at 450,000 and it's now valued at 268,000.